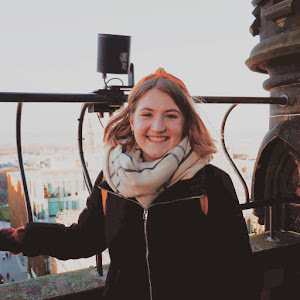 Last week I went along to a wee Body Shop event, after mi Edinburgh extended an invite to the community of Edinburgh Bloggers. The 'VIP' Event allowed us to shop with a glass of fizz in hand, munching on some christmas cookies and get to know the stock. They also gave us an offer to get some discounted products, which sent my heart a flutter and my legs into over drive to get around each and every stall. 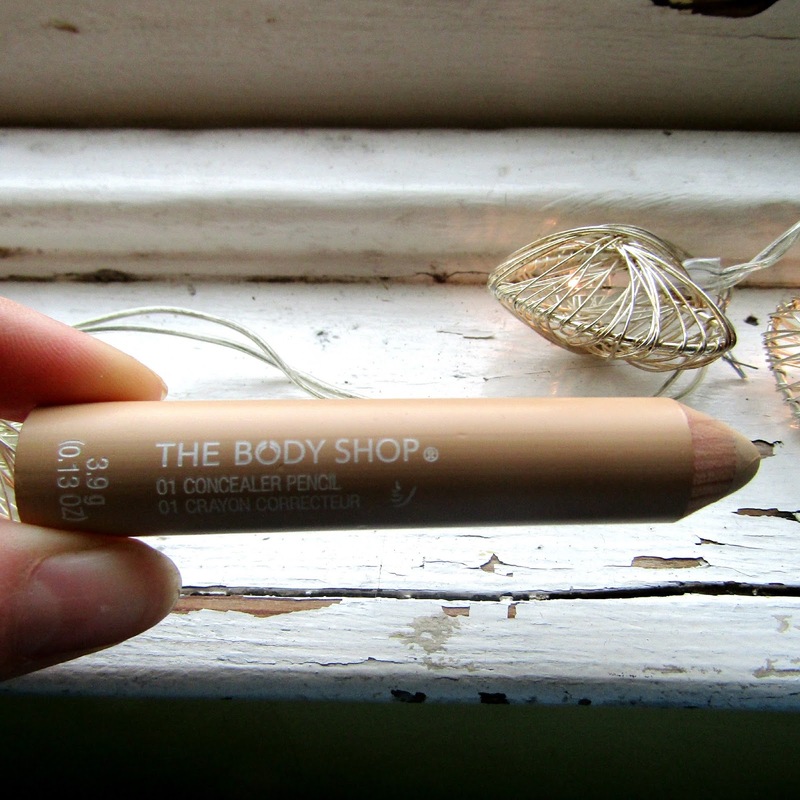 One of the products that caught my eye was the concealer crayon. Now being a girl who still hasn't perfected a skin care routine (although that is in progress, thanks to The Body Shop again) and has stubborn bags under her eyes - I am always open to trying a new concealer. I was instantly interested by the look of it. A big, fat crayon that you can actually draw on your face with? The inner child in me squealed with delight! The packaging feel smooth, and all that's needed is a big sharpen so that you can keep getting more and more out of this product. Its like the gift that keeps giving! The coverage is good. I'll admit that it does feel a little cakey on my under eyes - but I am yet to perfect the quantity needed. It covers blemishes and pesky spots well, although by the end of the day it has rubbed off slightly. Maybe this is due to the amount of time I spend covering my face as I cry over essays at the library. Overall, I'm impressed with this product. 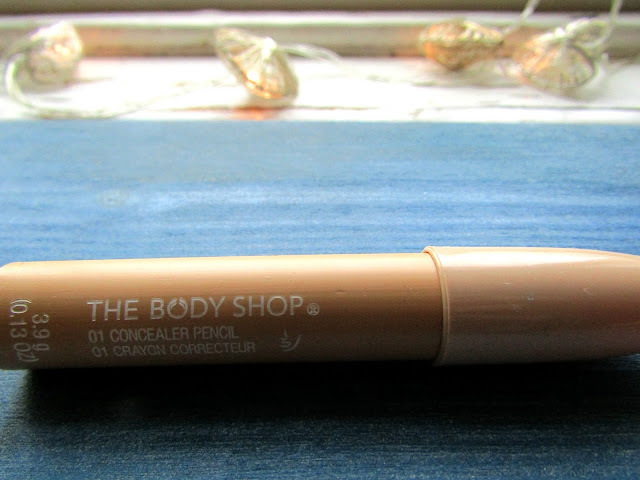 Its been ages since I've used a stick concealer - for a few years Collection Lasting Perfection has been my go-to, but now I feel like I've found a new staple in my make up bag. It's a little bit more expensive than my normal drug store purchases are - at £9 a pop. 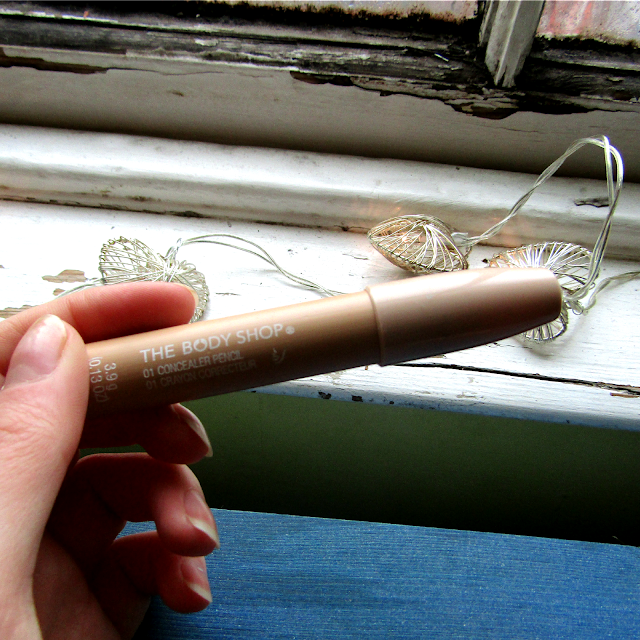 However, I feel that this crayon will last for much longer than normal concealers, making it well worth the purchase. And the most probable repurchase after that! This sounds really interesting. I never used a crayon concealer before, I`m quite intrigued! I really like it, and I've found its lasting forever - defo worth the buy!